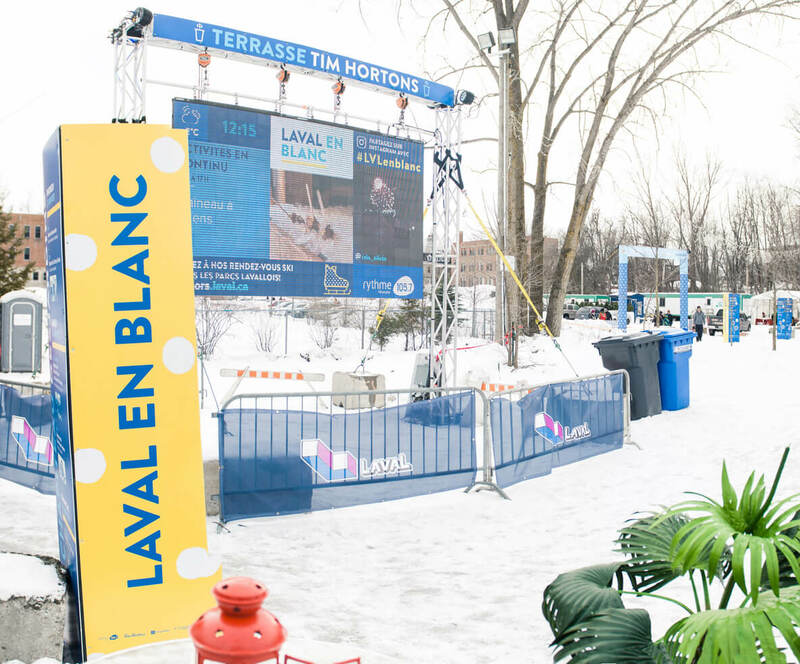 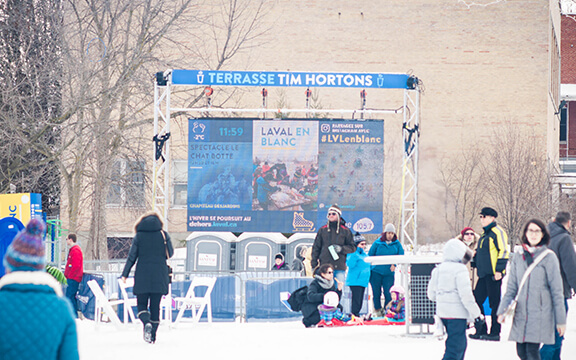 This year, within the magical setting of the old Sainte-Rose district, Laval’s winter event took place under the spotlight of Swim, the real-time content sharing platform. 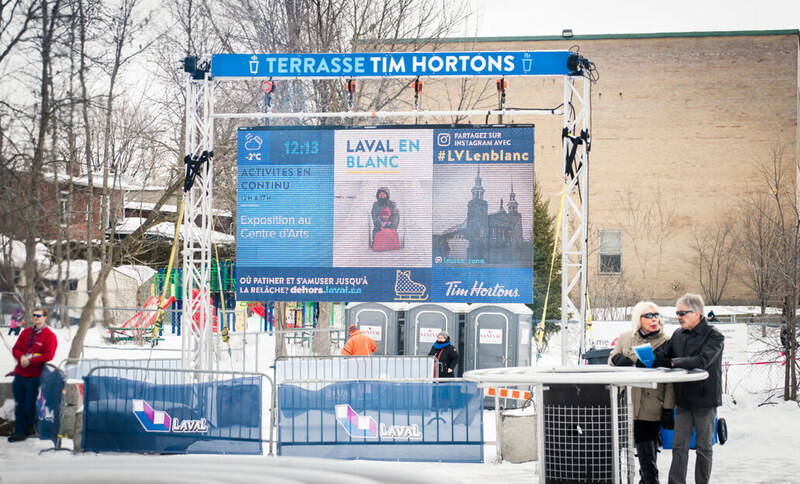 The latter showcased in real time the weather, schedule, photos and videos of the festivities as well as a snowball animation which appears from time to time, showing the next big activity of the day. 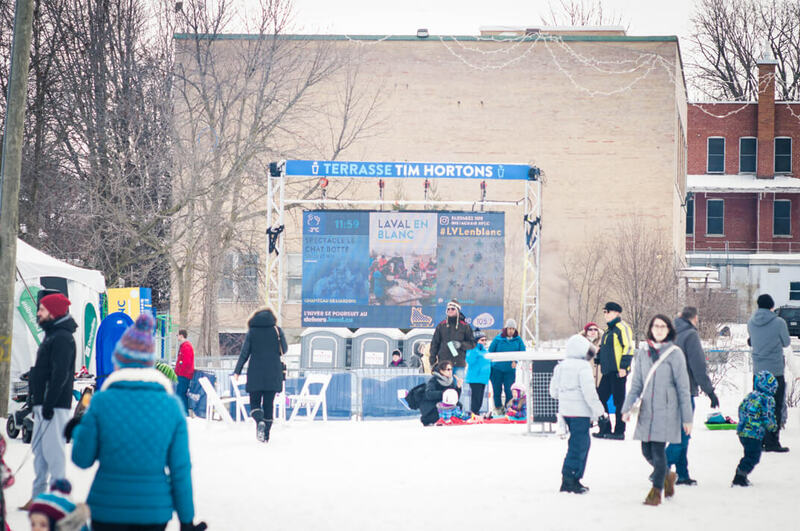 Swim was the ideal companion throughout this festive event.